Last week we looked at two of the three “great unifiers;” Nobunaga Oda and Hideyoshi Toyotomi. 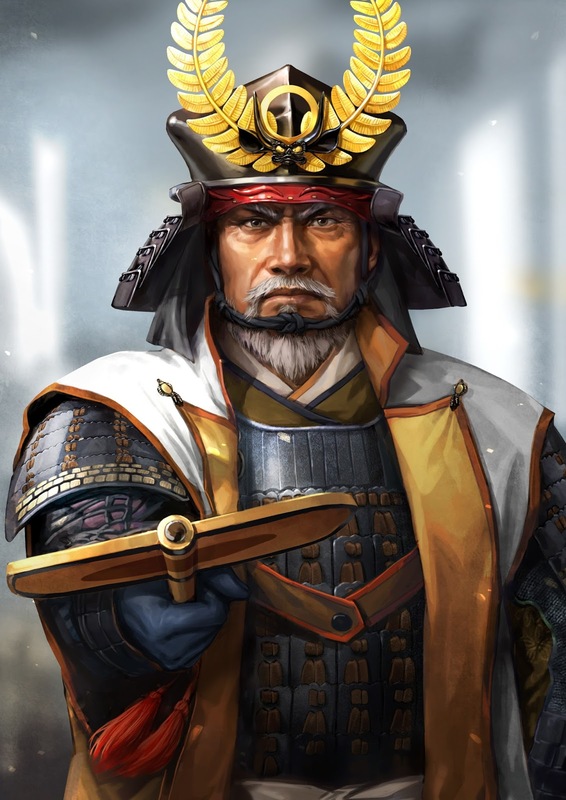 This time around we’re going to take a look at the third and final unifier, Ieyasu Tokugawa; the man who would outlast all the other warlords through the Sengoku period to become the shogun and head of Japan. So, what does this quote mean for Tokugawa? In addition to the above quote, another often-cited quote about Tokugawa is that he “won Japan by retreating.” A cautious and calculating individual, Tokugawa’s great skill was forming the right alliances, at the right time, in order to then sit back and wait for everyone else to fall down around him. Tokugawa started life as a hostage of the Oda clan, when his family were loyal to the Imagawa. When he was given his freedom, Tokugawa joined his family and actually fought in a couple of actions against the Oda, including joining the great force that Yoshimoto Imagawa put together to march on Kyoto. But then Nobunaga Oda happened. As we all know by now, Oda, with a tiny force, was able to surprise attack the Imagawa force and defeat it quickly by killing Yoshimoto Imagawa himself. Tokugawa made his first major alliance then in making peace with Oda, which indeed proved to be of great benefit to both sides. Oda used Tokugawa as a shield to the east of Japan. While he concentrated on capturing Kyoto and subjugating west of there with his general, Hideyoshi Toyotomi, Tokugawa was left to keep an eye on the east, including dangerous enemies of Oda such as Shingen Takeda. Also nearby was the powerful Hojo clan, not technically enemies of Oda, but fiercely independent. Tokugawa had two major battles with Takeda. The first was the battle of Mikatagahara, and it ended absolutely disastrously for Tokugawa’s smaller, and inferior, military. It would have resulted in the death of Tokugawa himself were it not for a bit of luck. 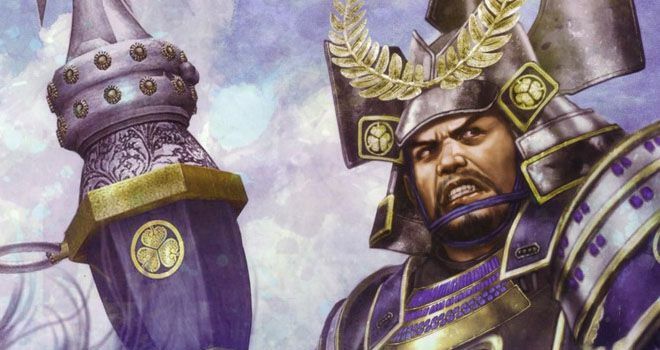 In a show of loser’s bravado, Tokugawa demanded that the gates to a nearby city that he and his forces were retreating from be flung wide open to the advancing Takeda forces, and inside, the war drums were to be pounded relentlessly. It was really just impotent rage on the part of Tokugawa, but the Takeda forces were concerned that it was a trap and actually halted their advance. The second major battle between the Takeda and Tokugawa was the Battle of Nagashino. This time around Oda himself showed up, and his superior tactics with firearms decimated the Takeda forces. Oda would soon be killed by his retainer, Mitsuhide Akechi, and before Tokugawa could raise an army to get revenge, Hideyoshi Toyotomi killed Akechi and took effective control of Japan. Tokugawa and Toyotomi didn’t get along as well as Oda and Tokugawa did. There was even a military conflict between the two at one point, though they came to an accord before either side needed to capitulate and be destroyed completely. Still, Tokugawa played no part in Toyotomi’s own military conquests, aside from a brief period when he was summoned to act as an advisor and backup to one of Toyotomi’s campaigns in Korea. There was one exception. Toyotomi decided to finally deal with the Hojo, who were the only substantial power left on mainland Japan that were not an ally or subjugated by Toyotomi’s forces. For this campaign, which was right on Tokugawa’s doorstep, he did participate, despite having developed generally friendly relations with the Hojo. As a result of that campaign, for various strategic reasons Tokugawa was asked to give up his existing territories and take ownership over the Hojo lands, which he did. This would prove to be a momentous decision, of course; the Hojo lands included a relatively insignificant city called “Edo.” You might recognise that name as “Tokyo” today. When Toyotomi’s ill health told him he wasn’t long for the world, he formed a council of regents who were to look after Japan until his son - then five - would be old enough to take over. Tokugawa was on that council, but unfortunately for Toyotomi’s son, it didn’t pan out as planned. Soon after Toyotomi passed away, the seniormost council member also died, and Japan started to slip back towards civil war. This time around the country was basically split into two; east and west. 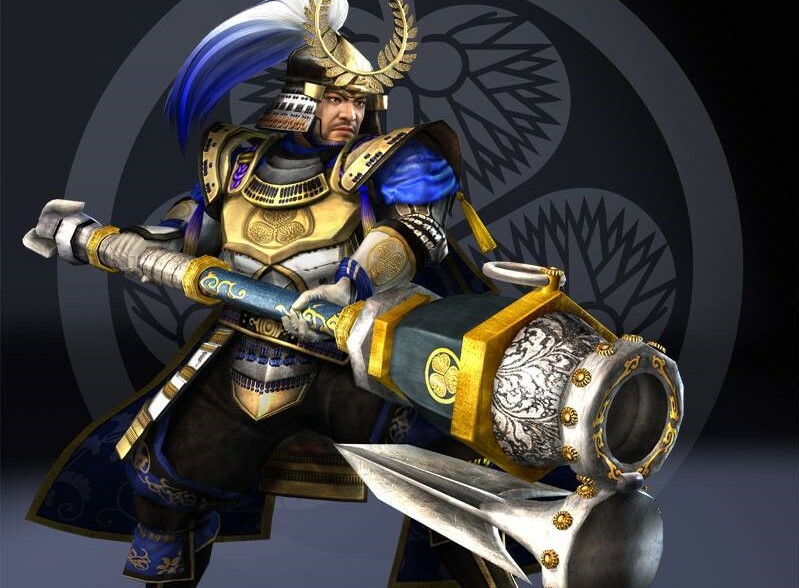 Tokugawa was the leader of the easterns forces, and Mitsunari Ishida was the leader of the west. They would fight one decisive battle, the battle of Sekigahara, where Ishida was comprehensively defeated, leaving Tokugawa the de facto ruler of Japan. He would soonafter be named shogun - the only one of the three unifiers to achieve that. The Tokugawa shogunate would then close Japan’s borders and take the country into a peaceful isolation for some 150 years afterwards. Tokugawa is generally portrayed on popular media as an overweight, ponderous fellow, and this is as much a reflection of his personality as it was any physical attributes he had; while he was ambitious, he was also supremely cautious and a conservative military leader. He generally put matters of pride and personal loyalty behind what was good for his political ambition and position; for example he attacked the Hojo despite having an amicable relationship with them. He also allowed his wife and firstborn to be executed by Nobunaga Oda after an allegation that the two of them had conspired with the Takeda to execute Oda (unlikely). To Tokugawa, conflict with the Oda was just not worth it. Tokugawa’s other great strength was in building powerful bonds with incredibly powerful generals. Hanzo Hattori - often portrayed in popular media as a ninja - was actually an important samurai in his own right. Tadakatsu Honda, Naomasa Ii, Yasumasa Sakakibara and Tadatsugu Sakai, meanwhile, were grouped together as the “Four Heavenly Kings of the Tokugawa,” and were considered supreme generals of their time. 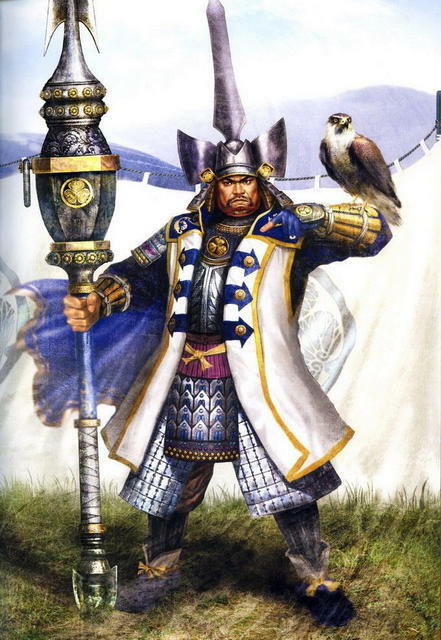 Make no mistake, however, in confusing Tokugawa’s caution as him being a “better” person than the other two great unifiers of Japanese history, Nobunaga Oda and Hideyoshi Toyotomi. Tokugawa was absolutely ruthless with his rivals and found many clever ways of holding the entire country hostage so that it would be subservient to him. Perhaps his most famous “trick” was to demand that the lords from all over Japan would make a trip to Edo, for meetings and to spend time in the capital (and spend time with their wives and first children, who were permanently held hostage in the capital). The trips for these lords required they bring all their retainers and staff with them, making them obscenely expensive projects, thus ensuring that each lord, even if they wished to rebel, would not have the money to do so. That being said, Tokugawa did achieve a lasting peace in Japan, and formally brought the Sengoku period to a close. In video game terms, it means that the hardest levels often involve him; Sekigahara is one of the biggest and most difficult battles in Samurai Warriors for example, and that was Tokugawa’s great victory as a leader. But then, Tokugawa was also one of the only samurai to be there at the start of the chaos right through to the end, so you’re going to see more of him than almost any other character. Sometimes, being the last man standing really is the best strategy.